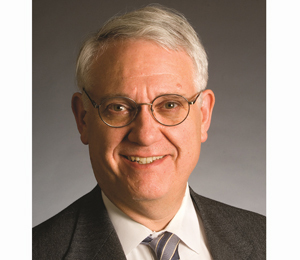 John Hamre has served as president and CEO of the Center for Strategic and International Studies (CSIS) since January 2000. Before joining CSIS, he served for nearly three years as the 26th U.S. deputy secretary of defense. Prior to holding that post, he was the under secretary of defense (comptroller) from 1993 to 1997. As comptroller, Dr. Hamre was the principal assistant to the secretary of defense for the preparation, presentation, and execution of the defense budget and management improvement programs. In 2007, Secretary of Defense Robert Gates appointed Dr. Hamre to serve as chairman of the Defense Policy Board. Before serving in the Department of Defense, Dr. Hamre worked for 10 years as a professional staff member of the Senate Armed Services Committee. During that time, he was primarily responsible for the oversight and evaluation of procurement, research, and development programs, defense budget issues, and relations with the Senate Appropriations Committee.